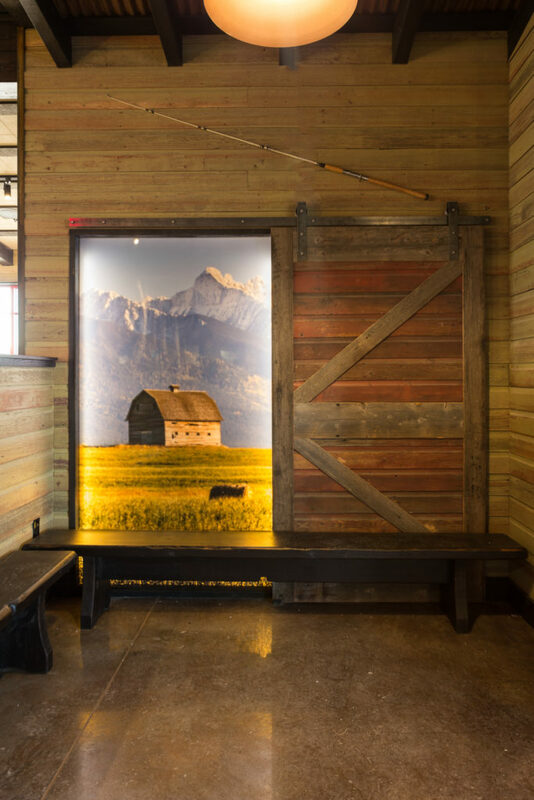 This is a project shot for J.Scull construction that opened up last week for business. 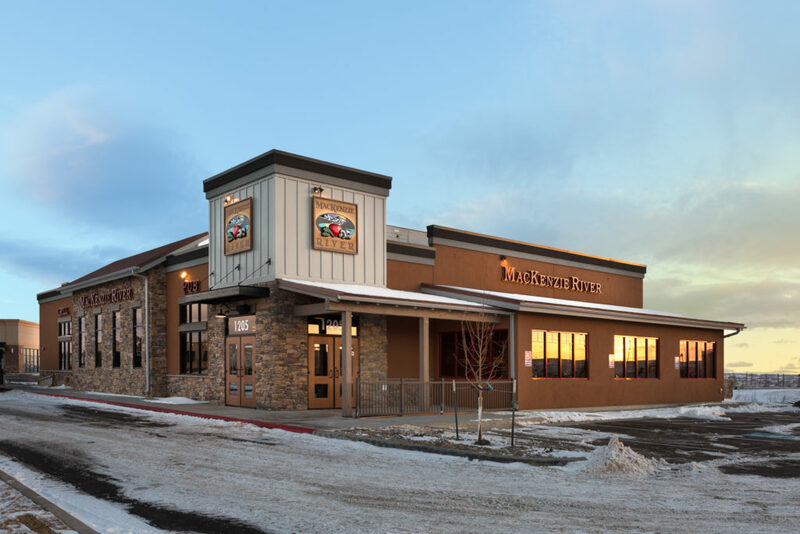 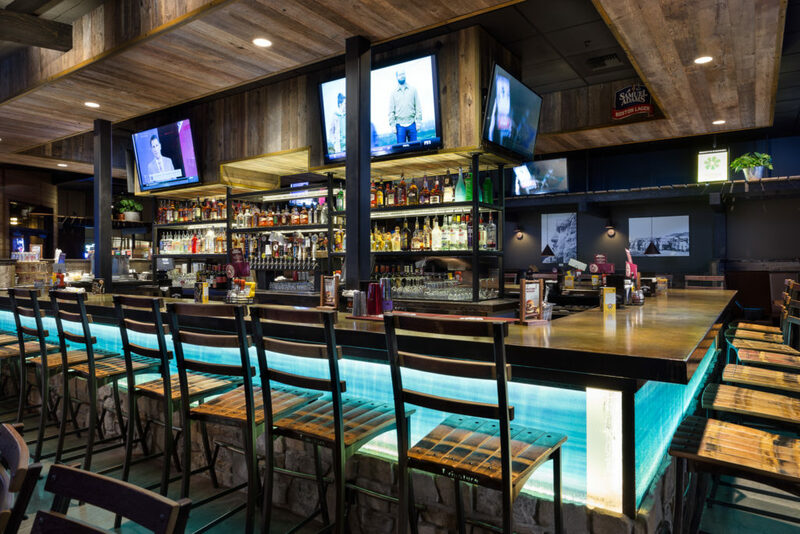 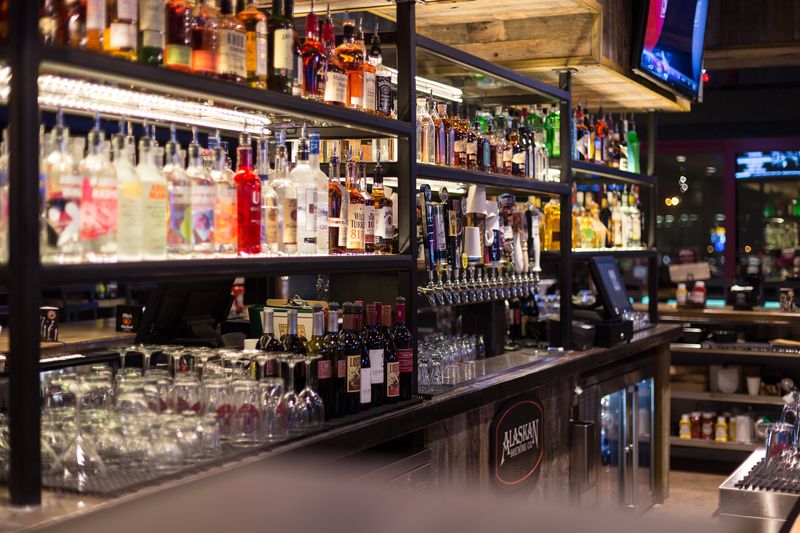 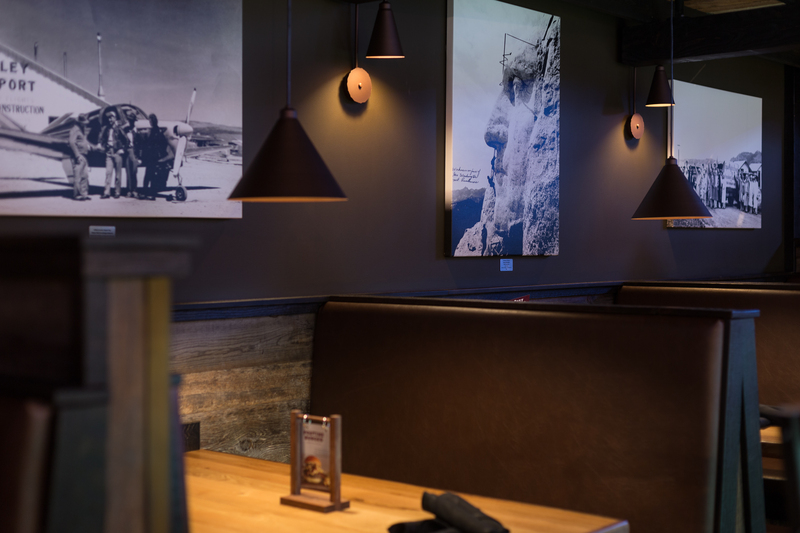 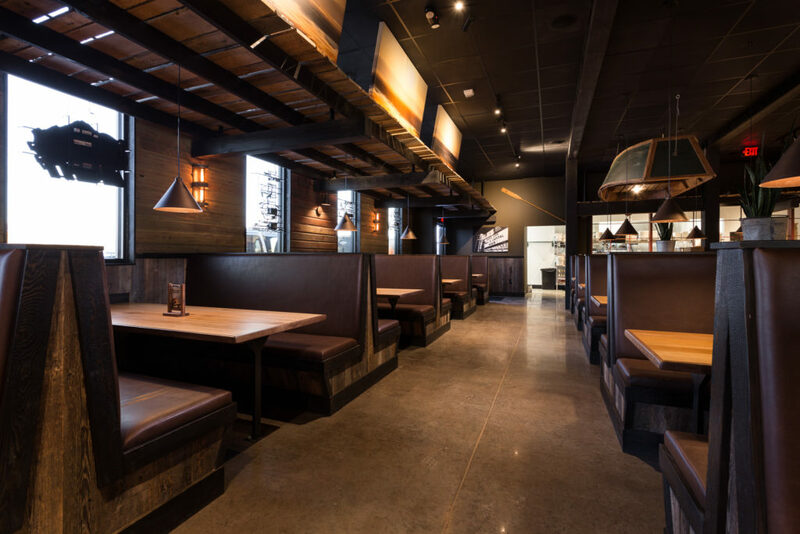 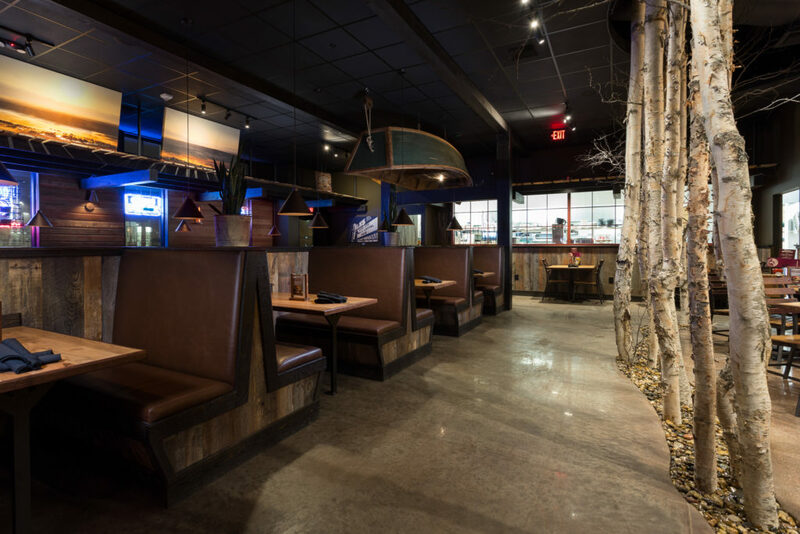 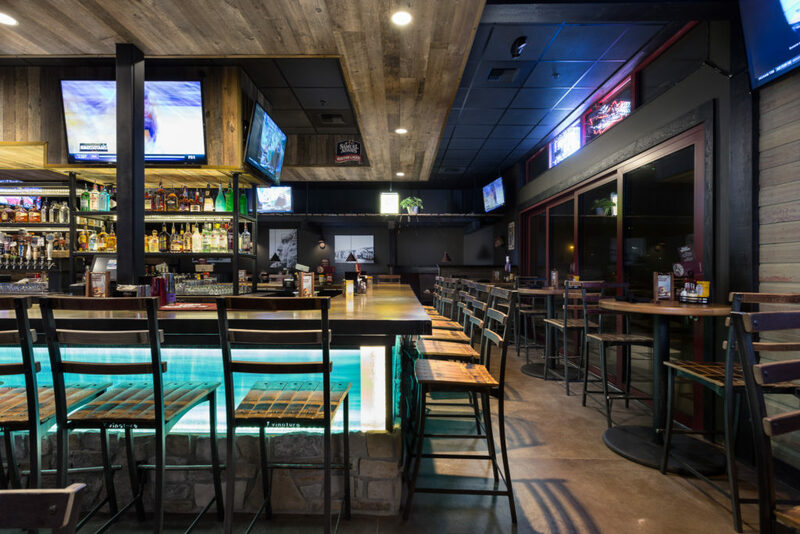 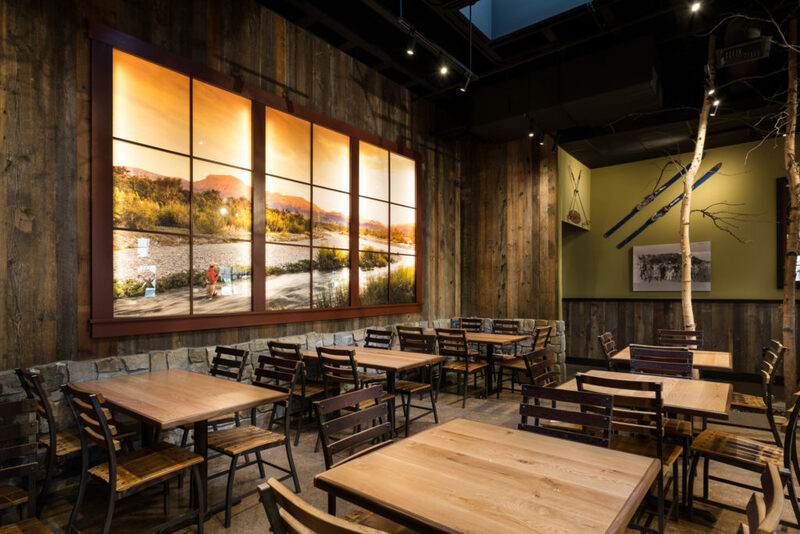 MacKenzie River pizza, based out of Bozeman Montana, has locations all over Montana, Idaho, Washington, South Dakota, North Dakota, and even into Indiana and Ohio. It is a flyfishing and outdoors themed restaurant and bar creating an atmosphere straight out of the mountains.